IMO evangelism is the beginning stages of discipleship. 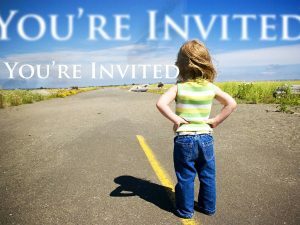 It can’t be a simple invitation or a salutation. Those don’t even begin discipleship. 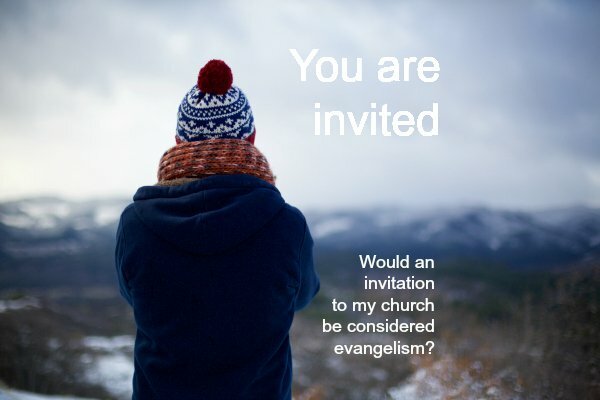 Evangelism is what major brands are discovering and the church seems to be losing. Your post spurred some inspiration. I’m going to have to write about this.